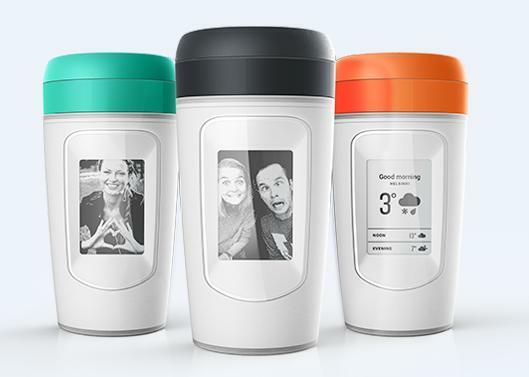 Collection of 'Must Have Smart Cups For You' from all over the world. Muki: The Muki smart coffee cup comes equipped with a heat-activated e-ink display, and uses the thermal energy from your coffee to power it. Using its app on your smartphone you can upload the images. Pre-order: Price expected to $50 - $75. GoJoe Coffee Cup: GoJoe is a travel-sized coffee cup that lets you make your coffee anytime, anywhere, at the push of a button. 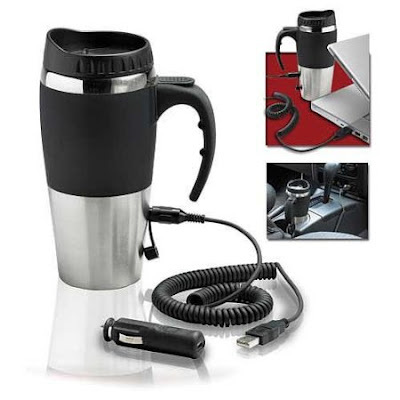 Just insert the coffee pod, pour water, and press the power button and get a fresh cup of coffee. This rechargeable cup comes with 14 coffee pods and a recharger. Buy Now: $ 99.99. Pryme Vessyl Smart Cup: Pryme Vessyl is your personal hydration metric that takes into account your height, weight, age, activities and other factors, connects with your activity trackers and lets you know how close you are to optimal hydration. Its app provides real-time personalized insights and notifications. Buy Now: $99. 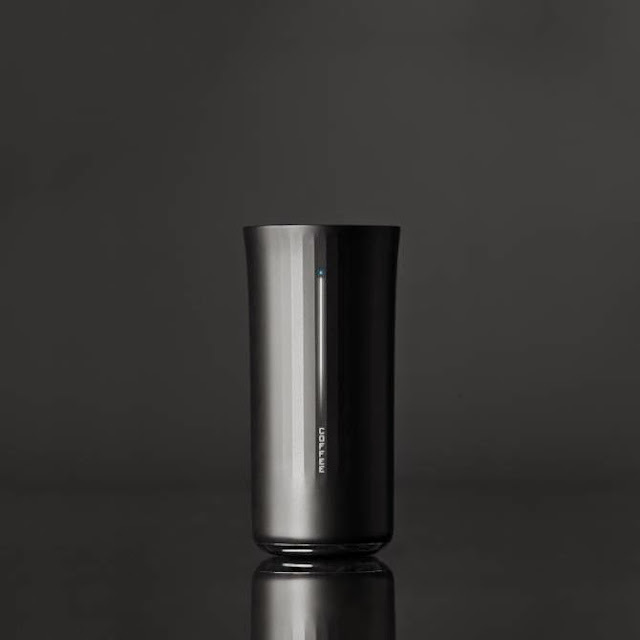 Sippo Smart Cup: Sippo is a smart cup that monitors your current hydration status, connects to your iPhone or Android smartphone via Bluetooth and its app keeps you updated about your hydration levels. Its app provides a personalized daily hydration schedule based on your activity and other conditions to reach your optimal levels. Buy Now: $69.95. 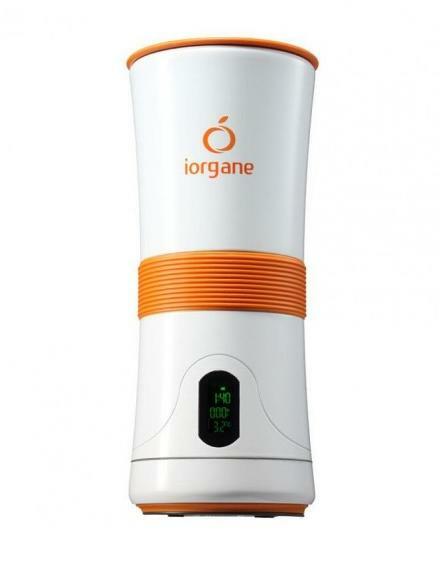 Iorange Smart Cup: This orange cup comes with alert function; remotely reminds you to keep hydrated and lets you form a good hydration habit. 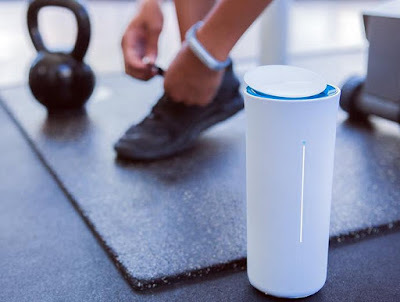 It keeps track of your current hydration status, connects to your smartphone via Bluetooth and its app makes recommendation to keep you optimally hydrated. Buy Now: $100. 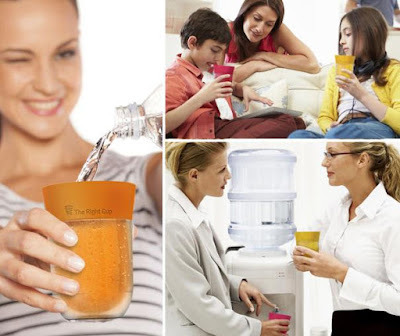 Right Cup: This fruit-flavored cup encourages you to drink more water by tricking your brain into thinking its flavored water. Pre-order: $27. 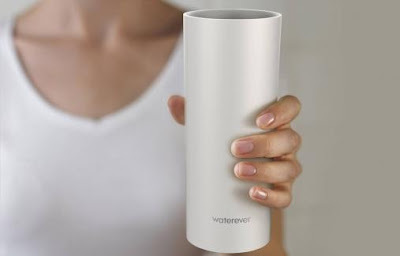 Waterever Smart Cup: The Waterever Smart Cup is an intelligent cup that lets you set and meet your hydration goals. 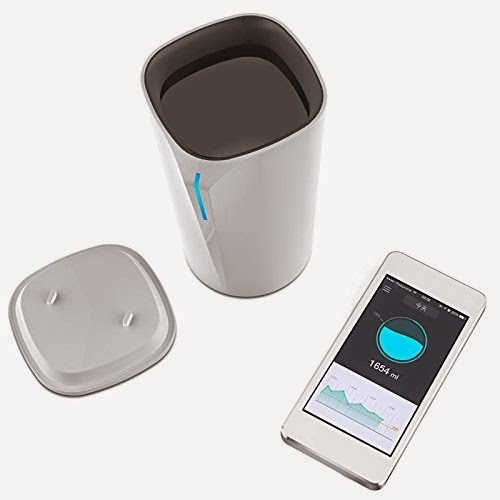 It calculates your water intake based on your age and body profile, tracks your intake and reminds you when you should be drinking more. 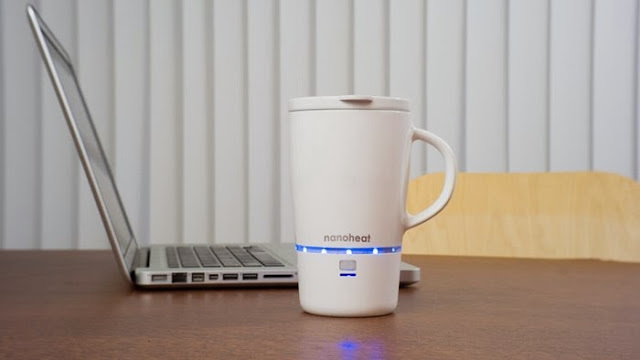 It recharges wirelessly, features light matrix on its outer wall that shows you the temperature of its contents. More info. Ozmo Smart Cup: This smart cup measures your water and coffee intake. 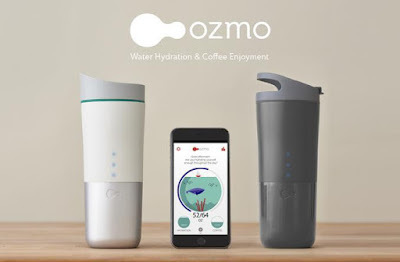 Its app sends you notifications when you forget to stay hydrated. It also syncs with your wearable devices. Pre-order: $80. 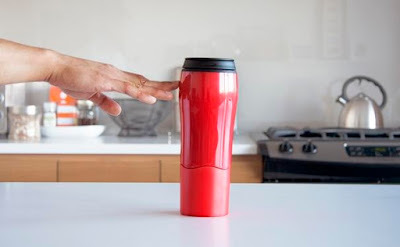 Mightymug: This travel cup grips to any flat, smooth, solid surface using its Smartgrip Technology and doesn't fall off when you knock into it like any other cup. 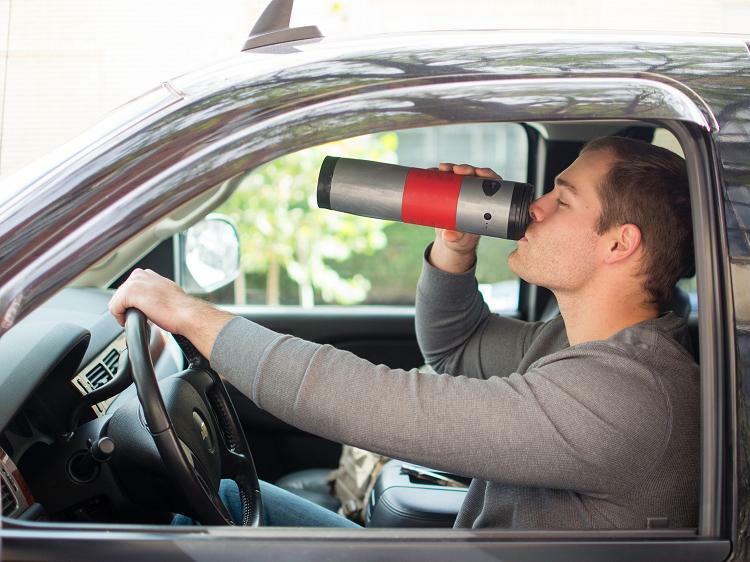 It keeps your beverage heated for 6 hours and cool for 12 hours. Buy Now: $ 19.99 - $ 24.99. 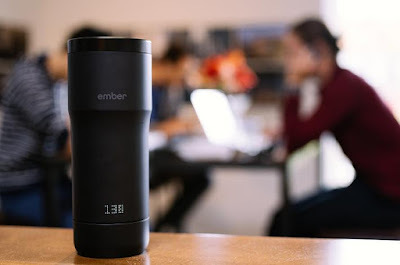 Cuptime Smart Cup: This smart cup works with your smartphone to record your water drinking habits and reminds you to stay hydrated. The cup changes colors as per the temperature of your beverage. Using 3D accelerationsensor and motionrecognition algorithm, it knows your water intake. 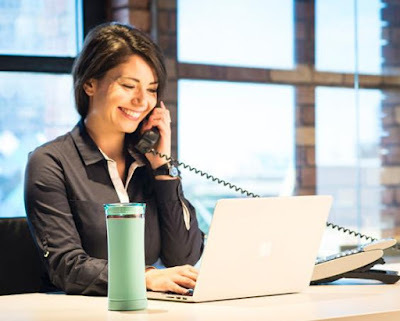 Based on your physical condition, activity level, and surrounding temperature, it plans out the most reasonable water-drinking plan for you. 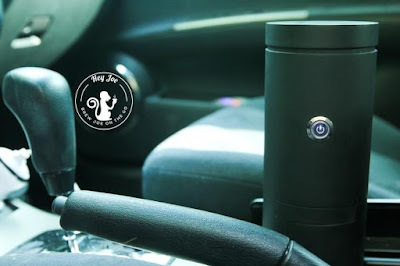 It transfers data to your smartphone via Bluetooth and is compatible with iOS and Android devices. Buy Now: 89.99. Vessyl Smart Cup: This smart cup analyzes liquids and tells you what beverage you are having by name. It also tells you its dietary content, such as sugar, protein, calories, fat, and more; it synchronizes them to your smartphone. Currently in development, priced around $199. More info.